I just love holiday baking, don't you? Candy canes have always reminded me of my childhood Christmas. I remember my mother would buy the boxes of candy canes and we would hang them on the tree. For a month straight, I would occasionally sneak a candy cane off the tree as a treat. Funny how the littlest things remind us of our childhood, huh? Well, I wanted to bring a little of that childhood back to life, and into my holiday baking! 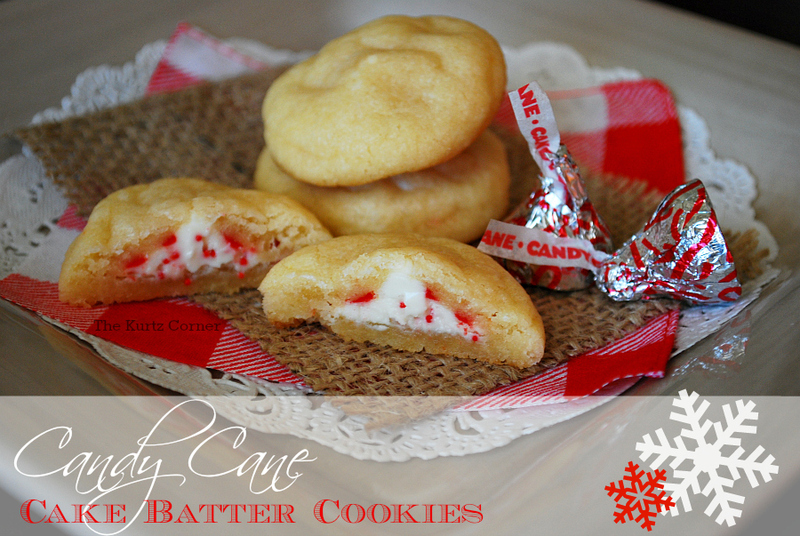 Once a year, Hershey's sells the candy cane kisses, a perfect little addition to my cake batter cookies! Preheat your oven to 375 f degrees. Beat together your softened butter and sugar using an electric mixer until well combined. Add cake mix, flour, salt, almond, and mix thoroughly. Add 3 tablespoons of milk or more if needed to make a dough consistency. Chill dough for one hour. Roll out dough and cut with a circle cookie cutter (about 1.5 in diameter). 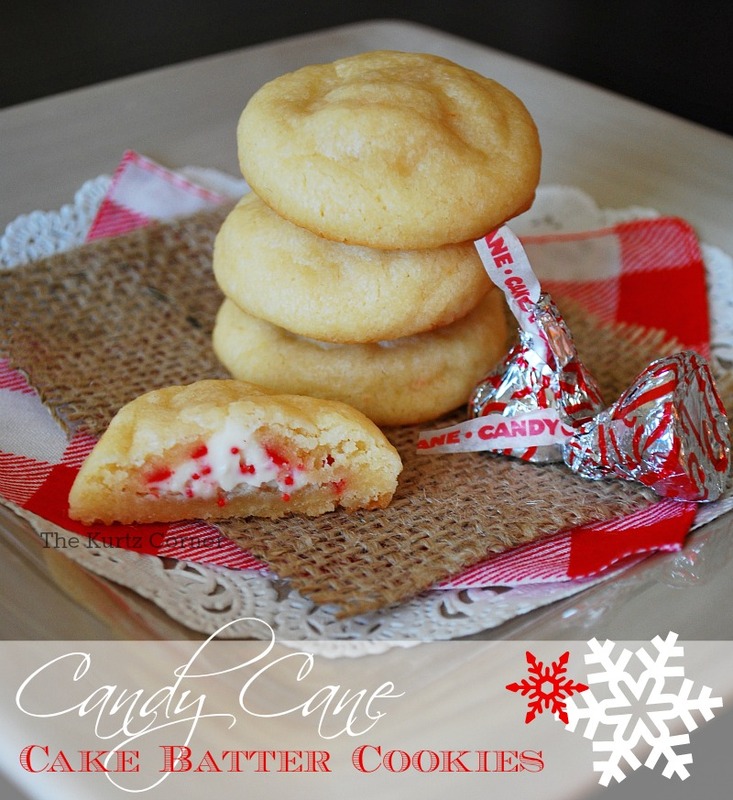 Place one Hershey's candy cane kiss in the middle of each cookie and roll in to a ball. Place onto a baking sheet. I like to use a rubber baking mat so that the bottoms don't burn. Bake your cookies for 11 minutes. Transfer to cooling rack. Enjoy! Oh Yum!! You are making me hungry. I don't eat sugar any longer but those could almost make me break. Wow Audra, these look delish! Definitely have to try these soon! 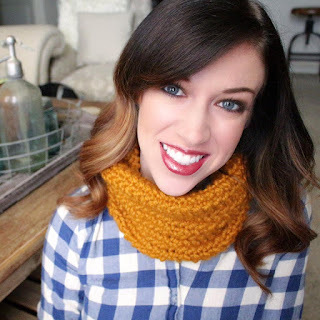 These look amazing Audra! Pinning! Oh my gosh these are amazing!!!! These look so pretty! I've pinned the recipe. Thanks.